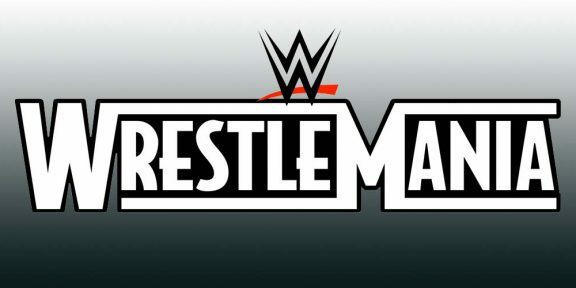 WWE is running WrestleMania 33 ticket sale adverts during live events, revealing the on-sale date of Friday, November 18. So far WWE has been quiet on tickets and travel packages for WrestleMania so this is the first glimpse of anything related to the show in a few months. A pre-sale is expected to happen that week through Ticketmaster.com before they go on sale to the general public on November 18. 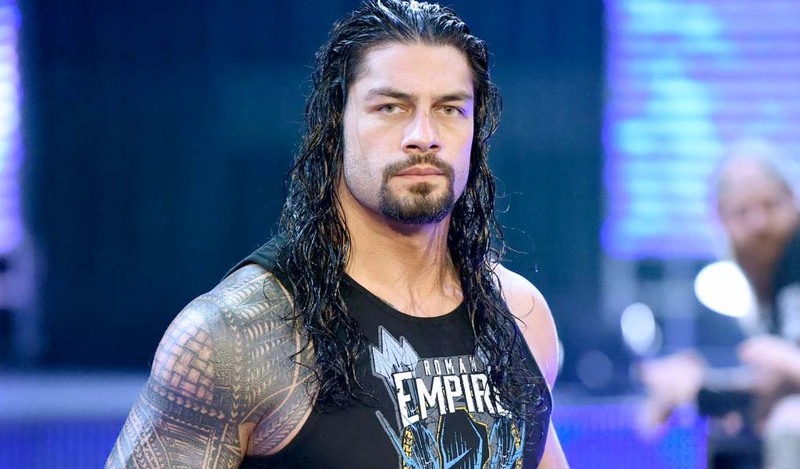 Every year WWE also hosts a launch party at the same location where WrestleMania will be held and several WWE Superstars attend the party. WrestleMania 33 will take place on Sunday, April 2, 2017 at the Camping World Stadium in Orlando, Florida. 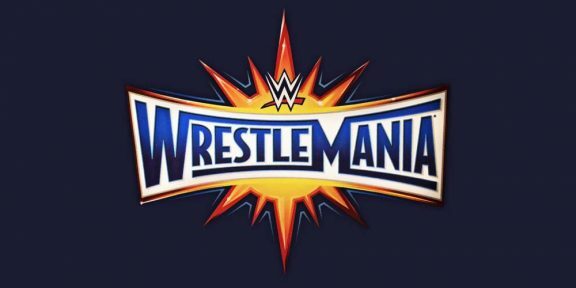 This is the second time that the stadium will host a WrestleMania, having previously hosted the event in 2008 when it was named the Citrus Bowl. WrestleMania 24 has the attendance record for the stadium with 74,635 fans. The stadium has since undergone a name change and a renovation which cost $207 million. Wrestling-Online.com is having a bus service for the stadium for $40 per person round-trip. If you’re interested go to http://store.wrestling-online.com.